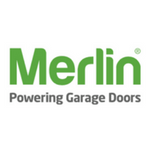 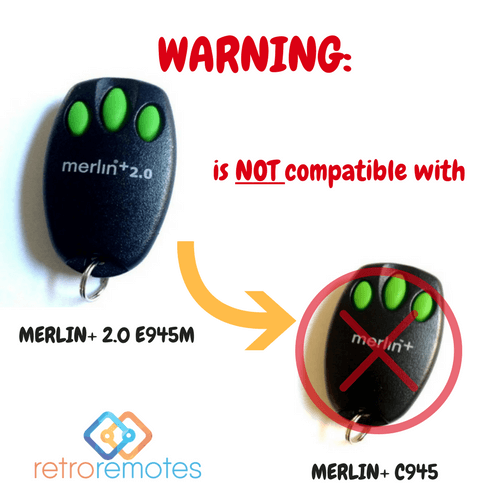 The MERLIN 2.0 E945M remote is the next step in technology  using the same rolling code it is transmitted on three different frequencies simultaneously & compared inside the receiver to be accepted. 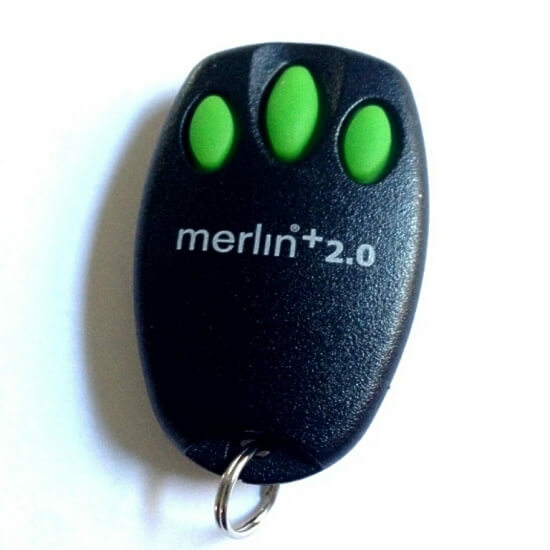 Being part of the CHAMBERLAIN 2.0 series it is compatible with others in that series. 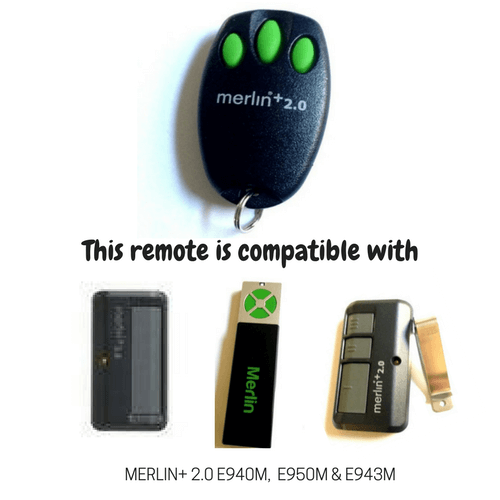 Featuring 3 buttons & using AUX receivers you can control multiple devices like lights, pumps or security systems.